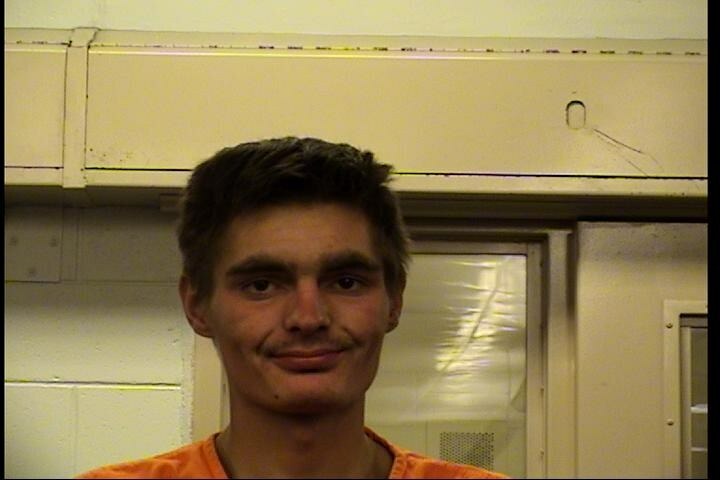 Brendan Northern, 22, was arrested and charged with Commercial Burglary, Tampering with Evidence and Possession of Burglary Tools. On April 16, 2017, the Albuquerque Police Department Valley Area Command officers were dispatched to the Downtown Liquor store located at 1900 4th St NW for an audible alarm. Officers arrived on scene and did not locate any signs of forced entry via doors or windows. The owner of the store arrived and opened the door to the business where officers and the owner immediately observed damage to the ceiling that was not there before. At this time officers called for the assistance of the APD K9 Unit. Officers checked the roof of the business where they located a large hole in the roof leading into the business. The K9 Unit conducted a search of the building where the K9 officer indicated a subject was in the attic space. The subject later identified as Brendan Northern, was given commands by the officers to come down. Northern refused to follow these commands and stayed inside the attic. Due to Northern's decision to not follow commands and barricade himself in the attic, the call was deemed a SWAT call out. Crisis Negotiators attempted contact with Northern however communication was limited due to Northern refusing to come down. Northern was eventually taken into custody after several hours of negotiation attempts. Northern was found to have merchandise and money from within the business in his possession along with tools used to break into the business. Northern was booked into MDC on charges of Commercial Burglary, Tampering with Evidence and Possession of Burglary tools. Northern has an arrest history dating back to 2013 with this being his second arrest this year. The Albuquerque Police Department Valley Area Command Officers and SWAT/CNT officers did an outstanding job safely getting Northern into custody without incident.